The plan was first exposed in the last week meeting, which included major drone technology companies such as amazon, general electronics, Boeing and Google. 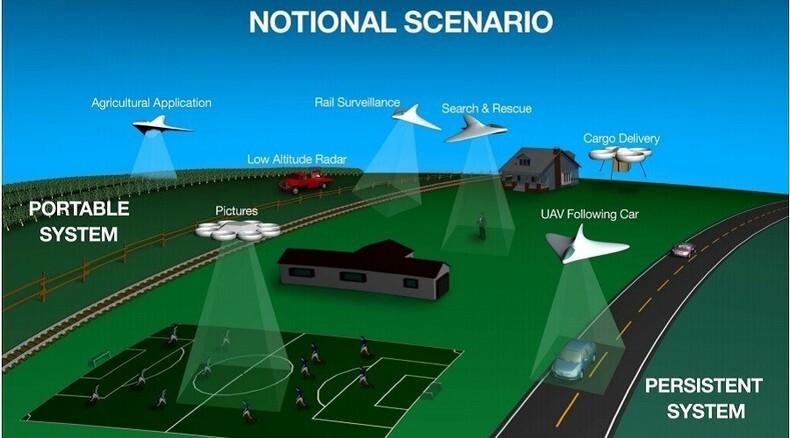 According to the Wall Street Journal, the system would use automated cellular and web applications to track and prevent collisions among swarms of small unmanned aircraft flying a few hundred feet above the ground. The project would create a sort of 'drone superhighway' and would be the next step in Amazon's ambitious plans to deliver packages via drone within 30 minutes. Several companies will work with NASA to test drone control network at multiple locations over the next three months. In addition to NASA, companies include Google and Amazon will need to cooperate with Federal aviation administration of USA, more likely they will need to use the agency's ground radar and drone operators. Over the couple of years, there have been a growing number of close calls between drones and other commercial aircraft near airports. Gur Kimchi, a vice president who heads the Amazon's drone-delivery division, told Bloomberg News that drones should remain within 400 feet off the ground. 'The technology to do this is basically off the shelf,' including communication principles and software repurposed from cellphone companies, according Kimchi. 'Mr. Kimchi said in his presentation; if it works as designed, 'they don't have to do anything' to resolve conflicting flight paths. Dave Vos, who heads Google's Project Wing division, said that different companies could develop drone air-traffic systems. 'We think the airspace side of this picture is really not a place where any one entity or any one organisation can think of taking charge,' he said. 'The idea being that it's not ''Google is going to go out and build a solution and everyone else has to subscribe to it''. 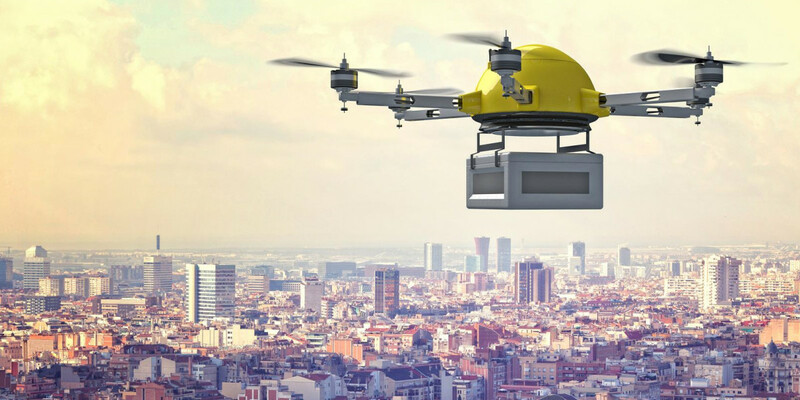 In addition to the communications between drones, future drones can also communicate with some infrastructure, such as towers and other facilities that could harm them. If luckily enough, future drones will be able to avoid these facilities automatically. Furthermore, long distance drones must communicate with the control center to inform their flight destinations and flight times. The company says drones for long-distance transportation also need sensors to detect birds and other risky objects.